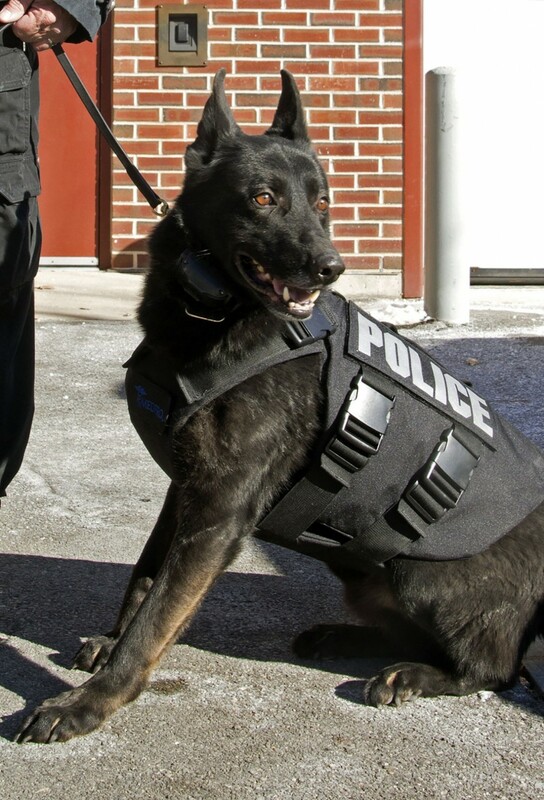 We are proud to be the primary care hospital for the K-9 Officer of the Londonderry Police Department, Mingo. He is a very skilled German Shepherd and his handler, Officer John Perry, trusts us to care for him with all of his medical needs. It is an honor to help keep him healthy so that he may continue to keep the community safe. Keep up the good work, Mingo! UPDATE: Officer Mingo retired in July of 2017 and passed away in May of 2018. He is sorely missed. Thank you for serving our community, Mingo.